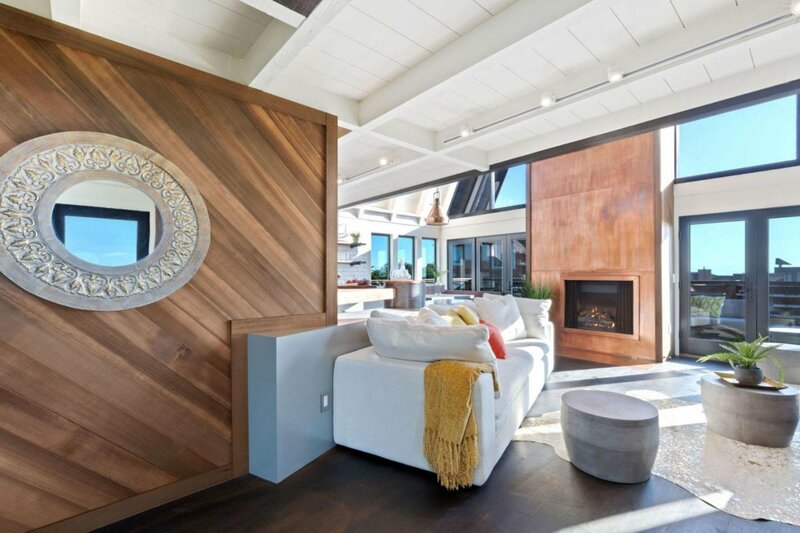 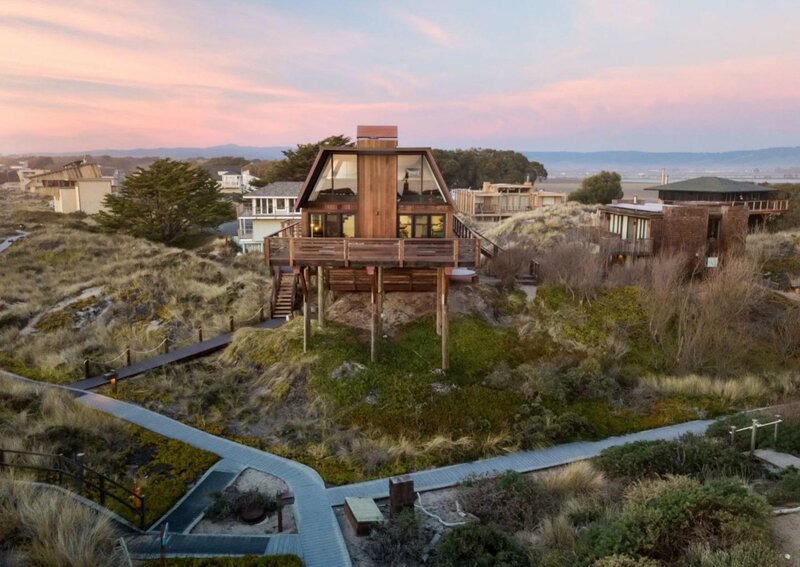 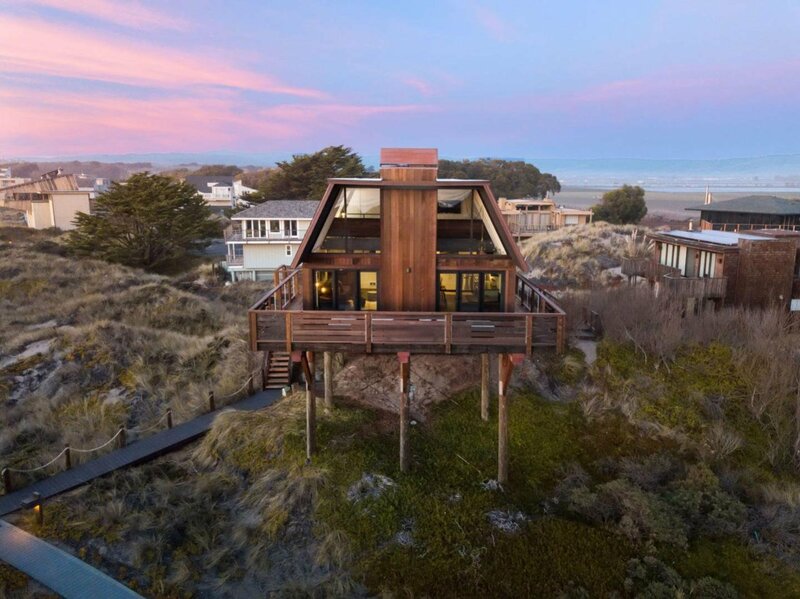 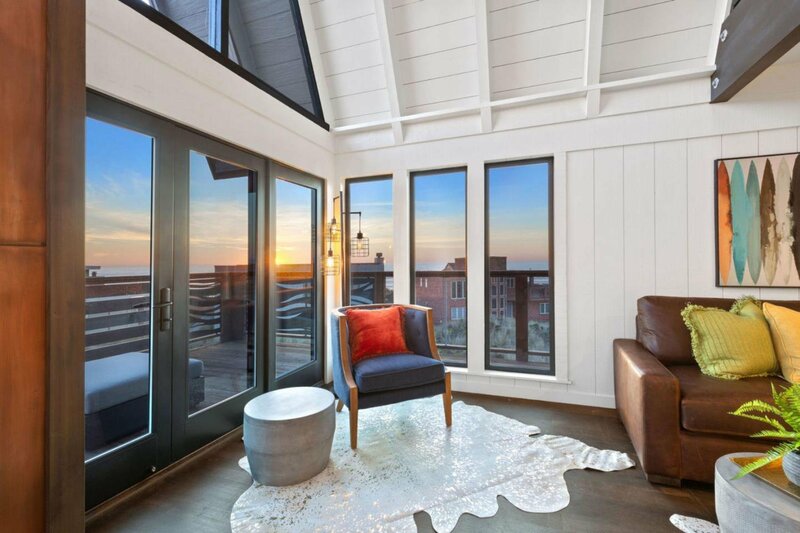 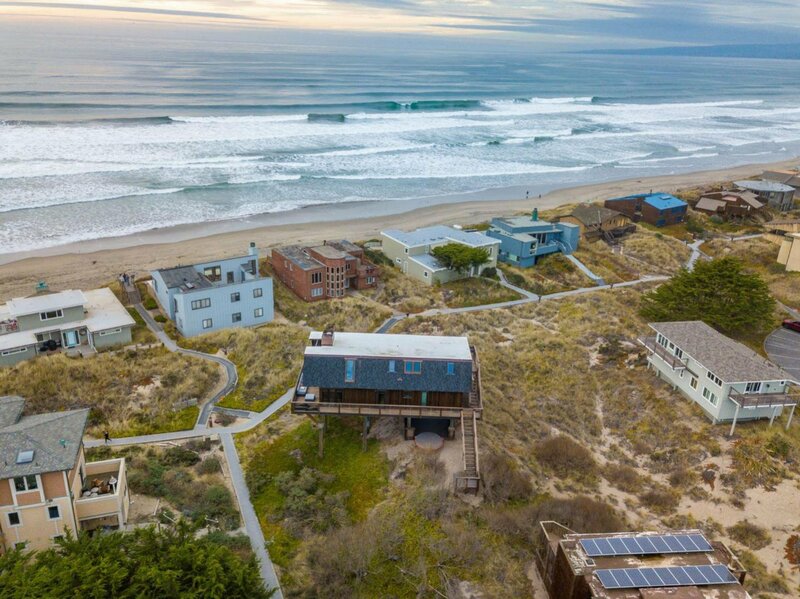 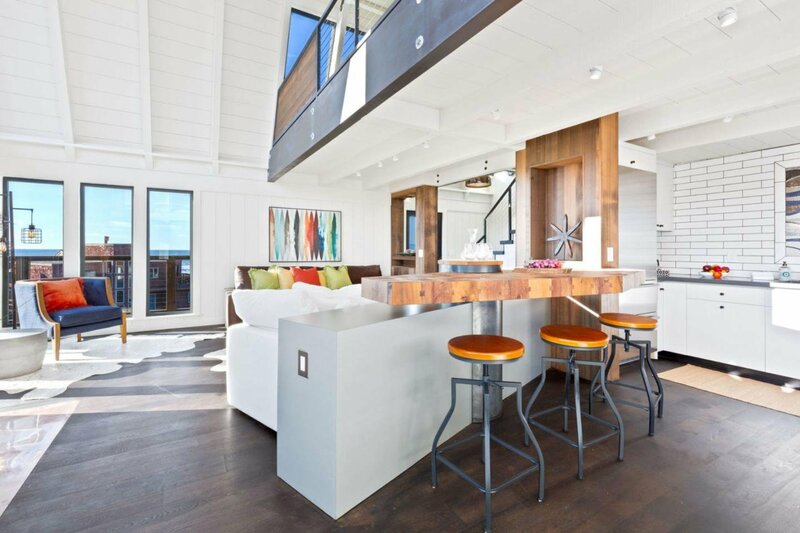 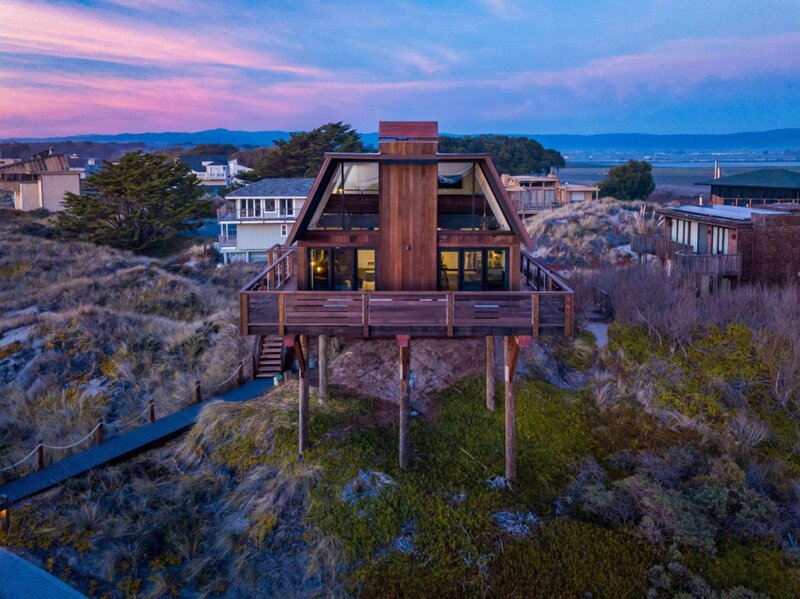 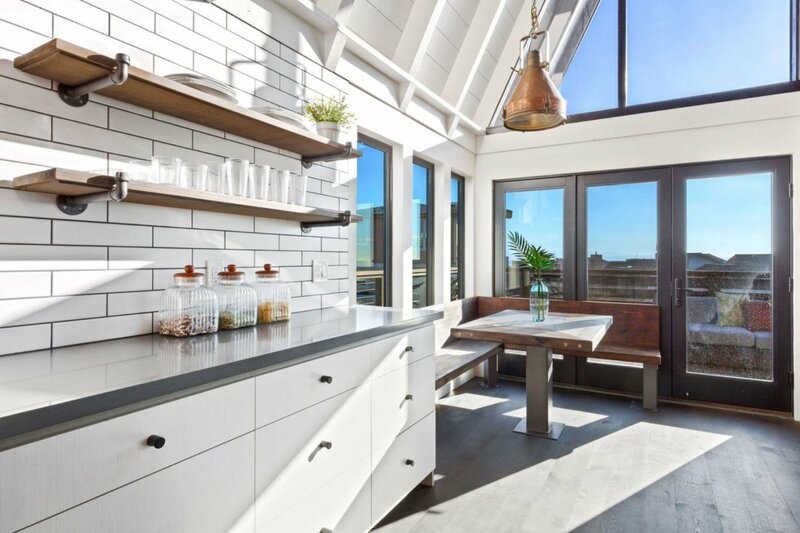 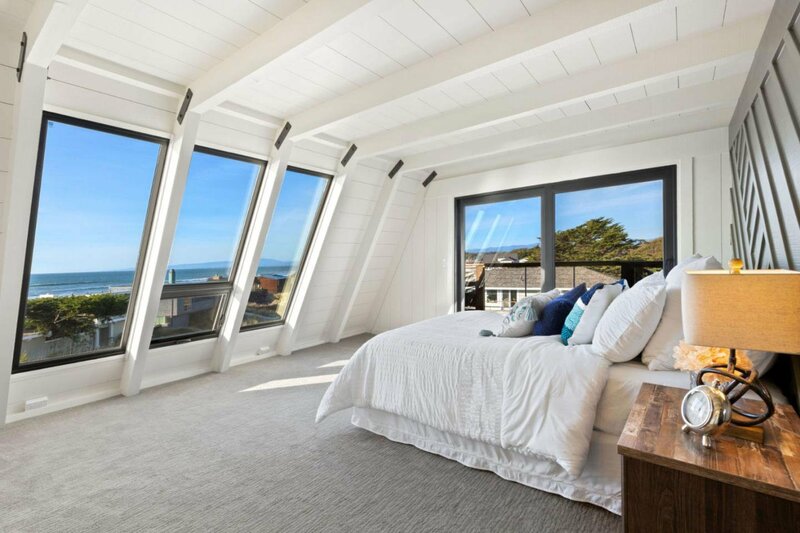 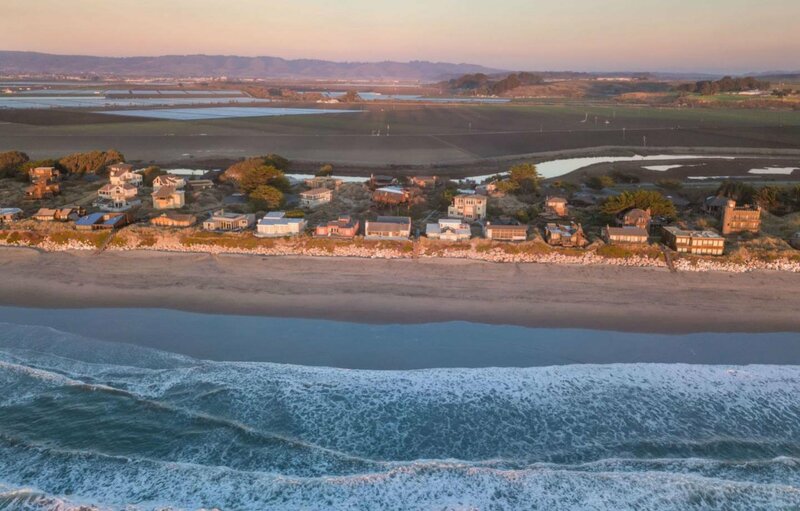 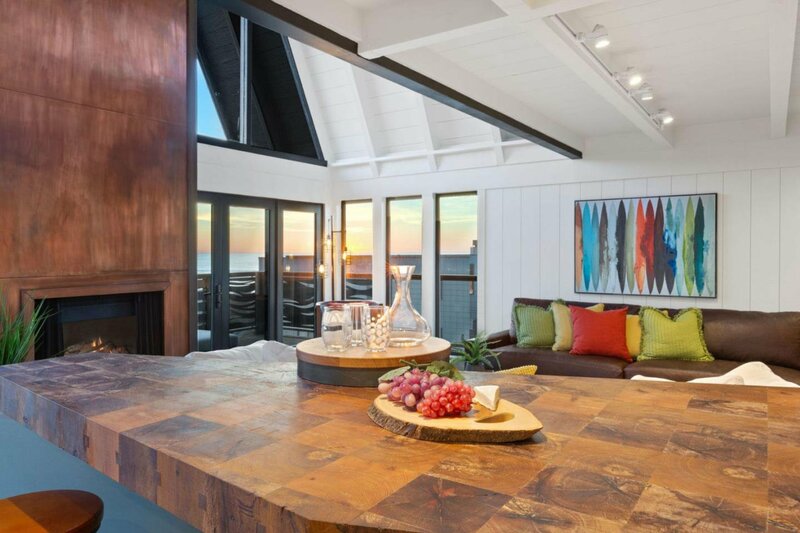 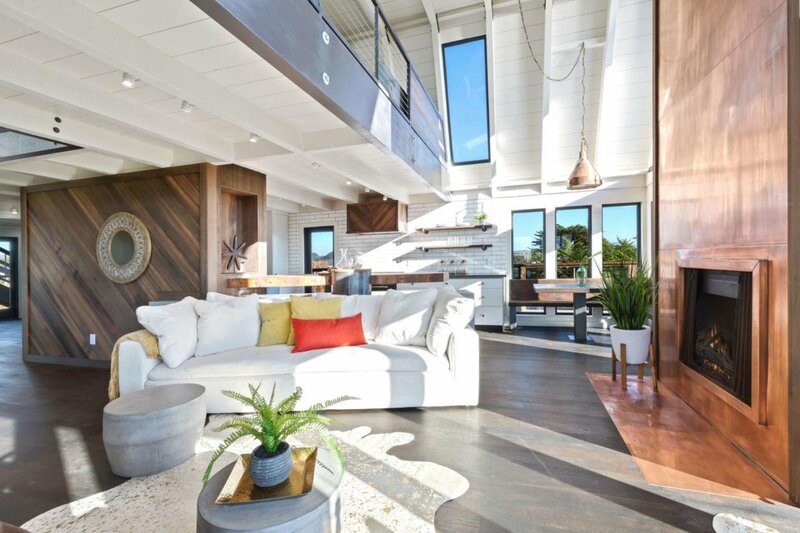 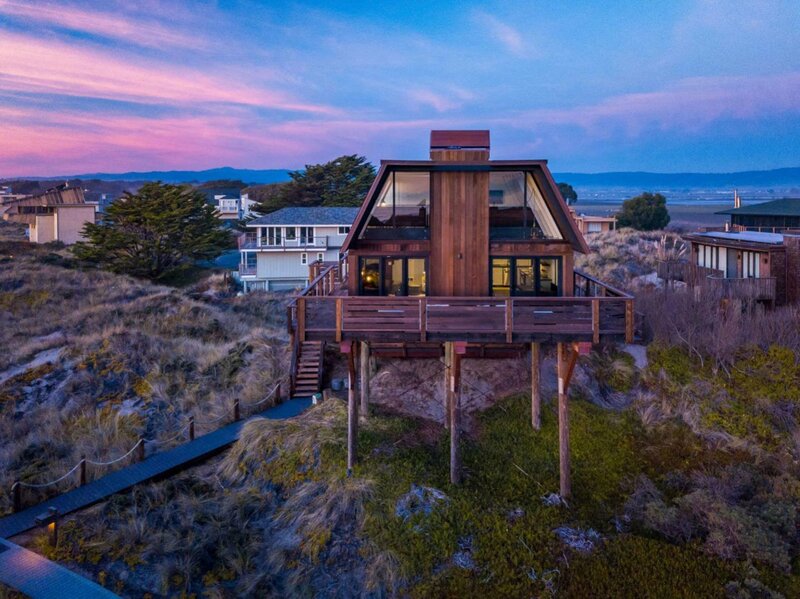 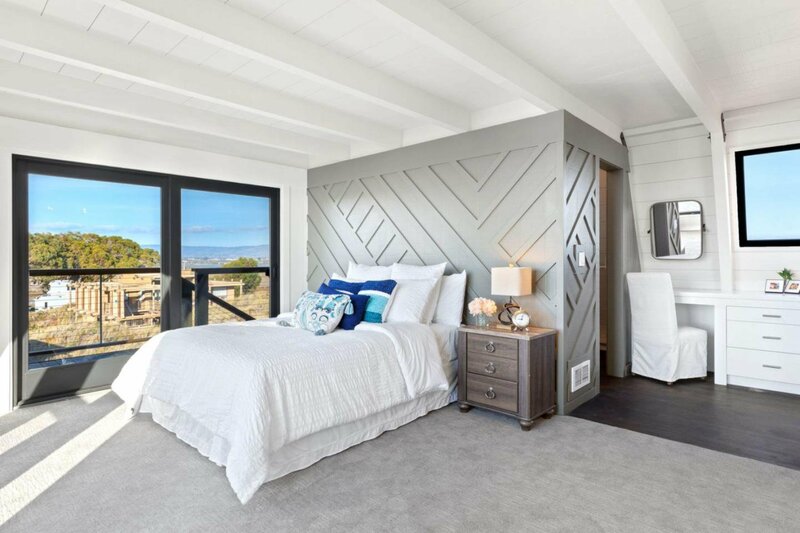 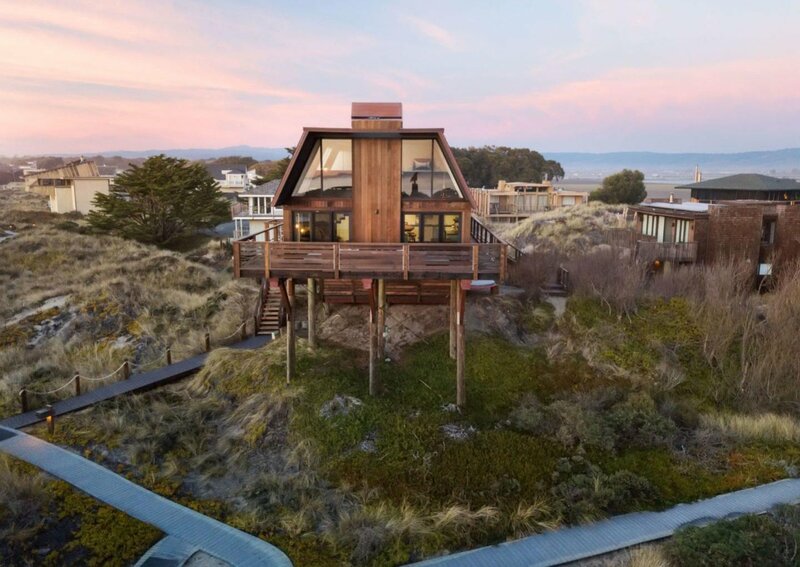 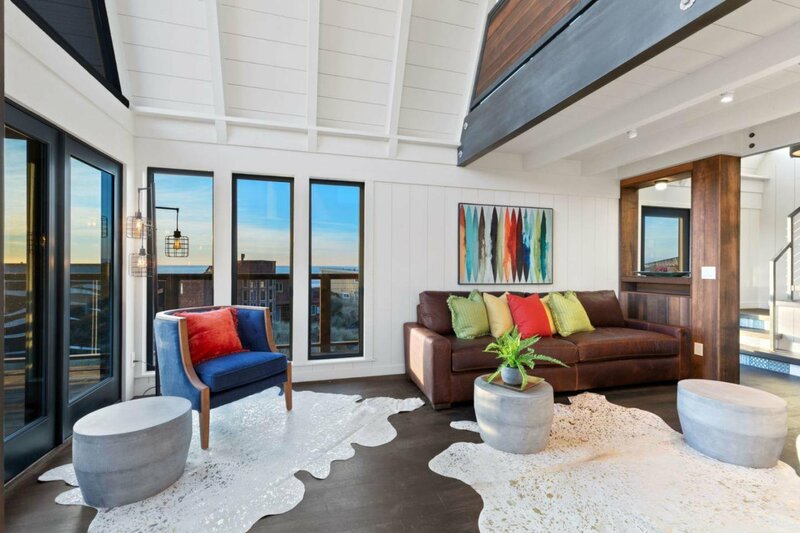 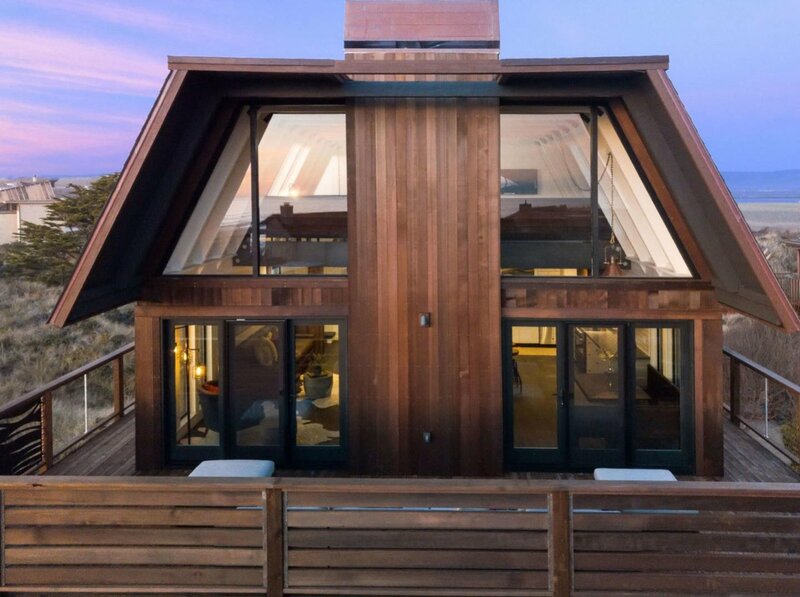 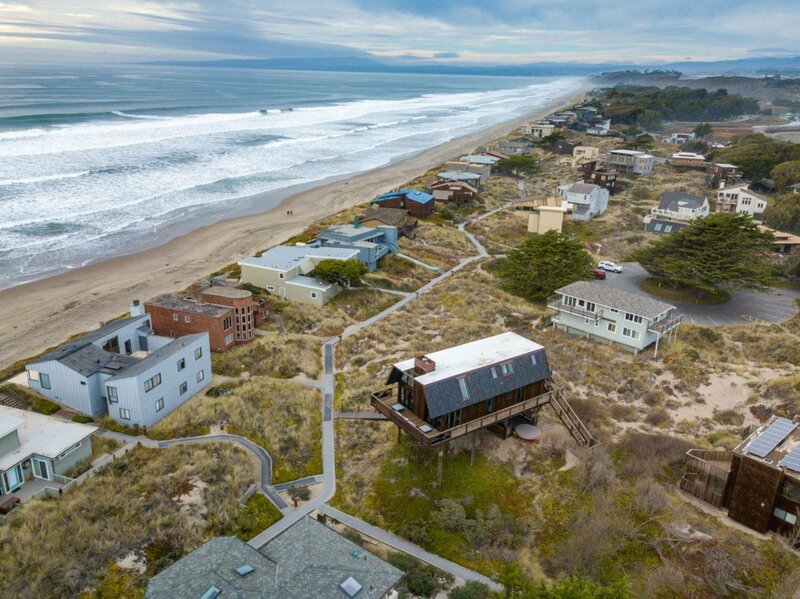 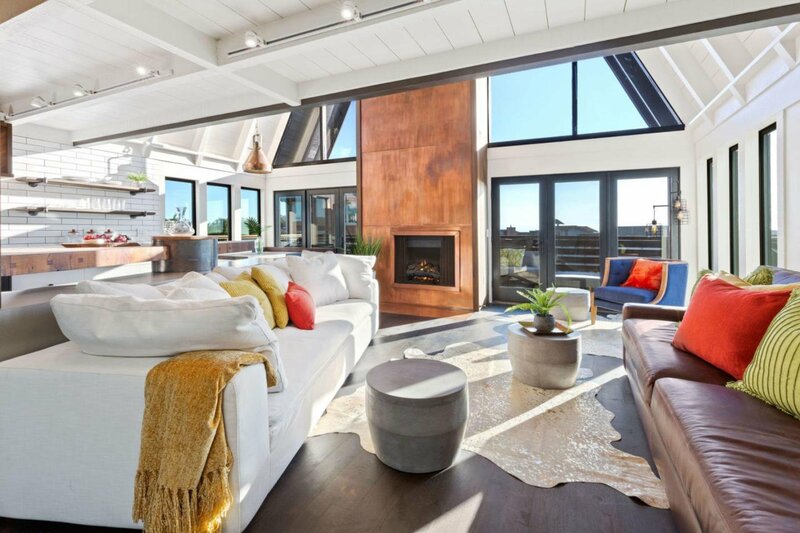 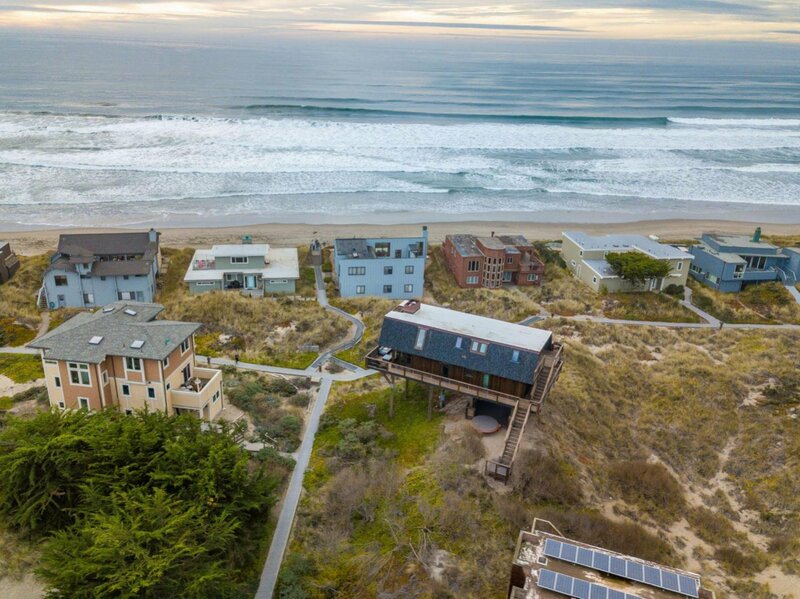 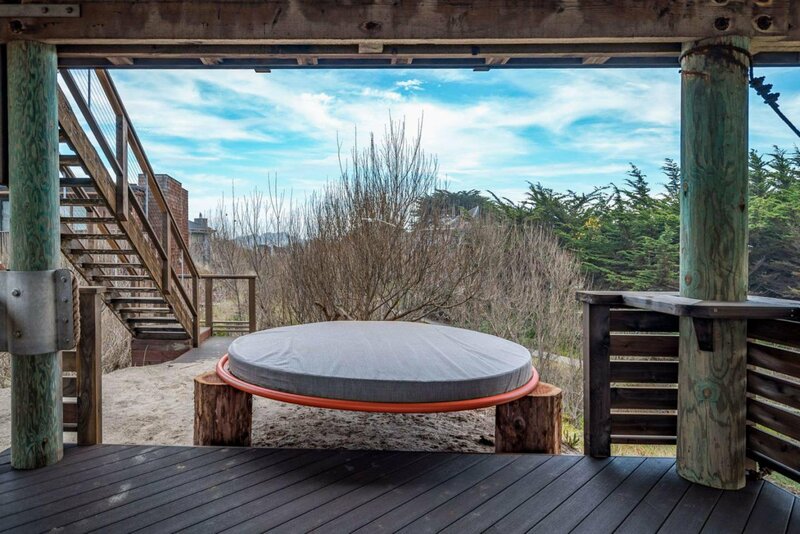 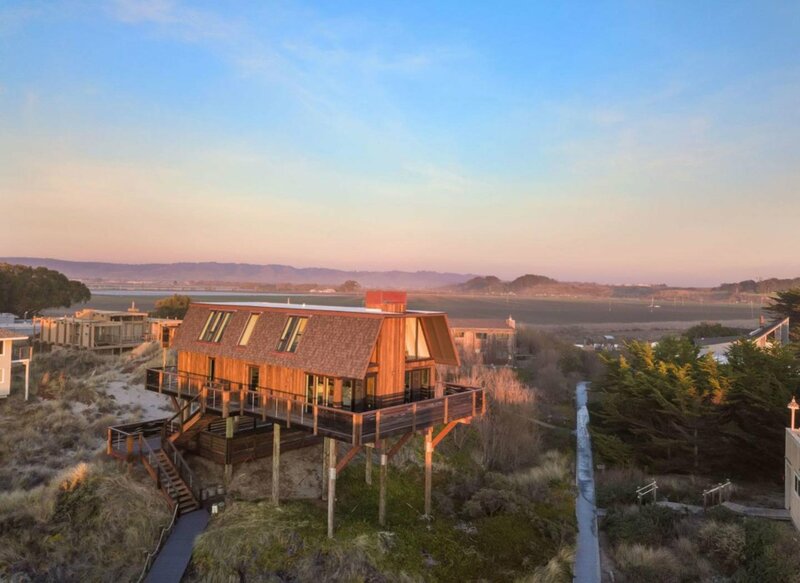 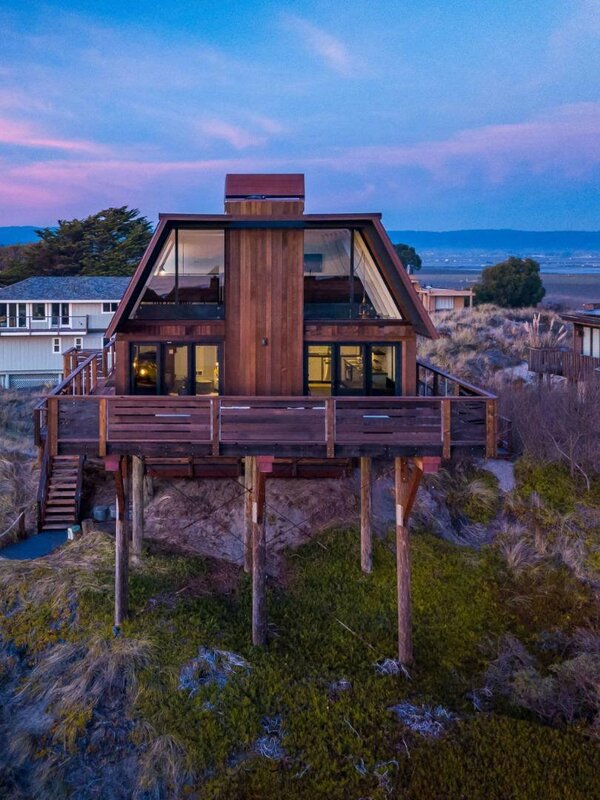 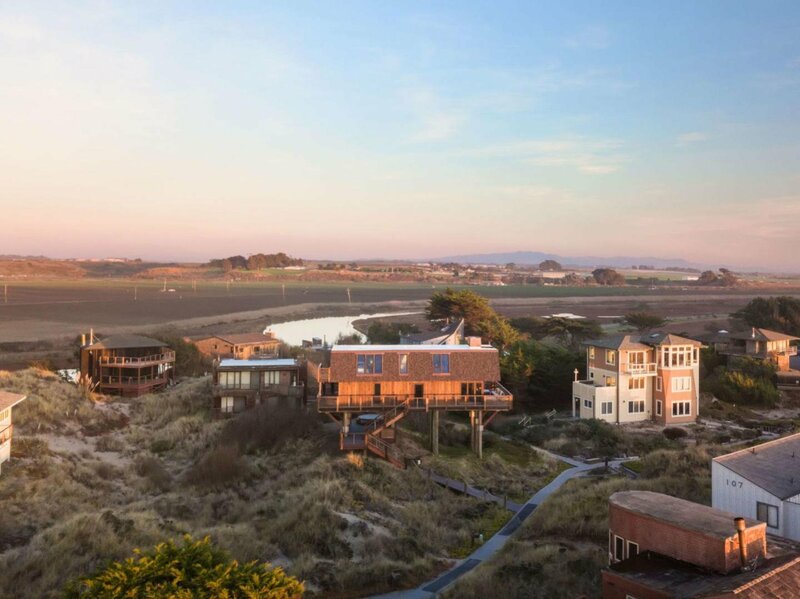 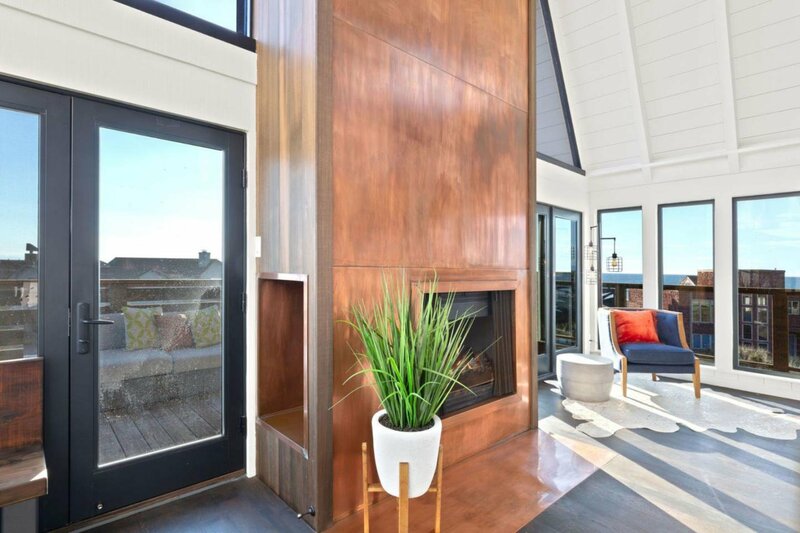 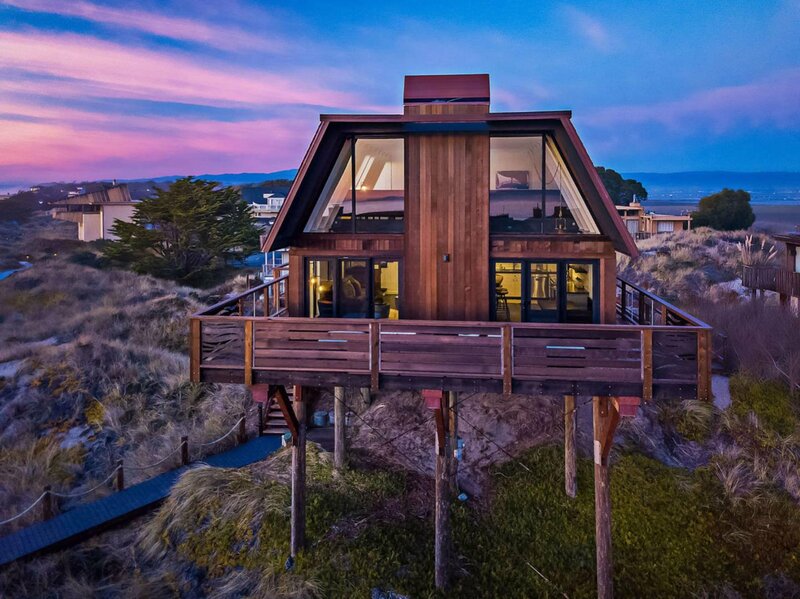 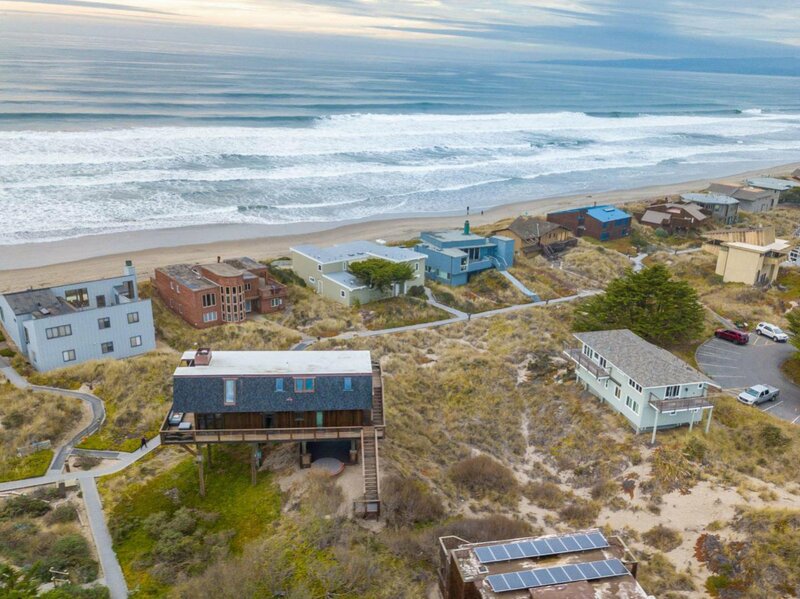 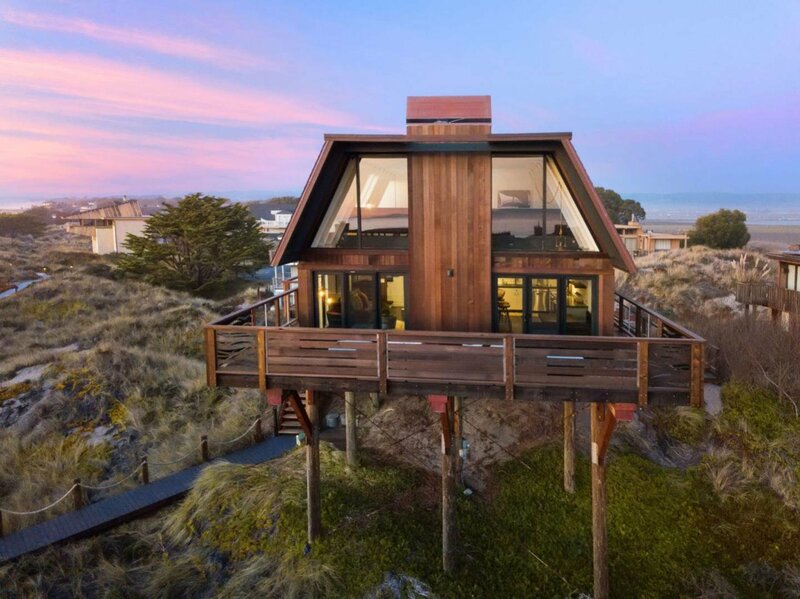 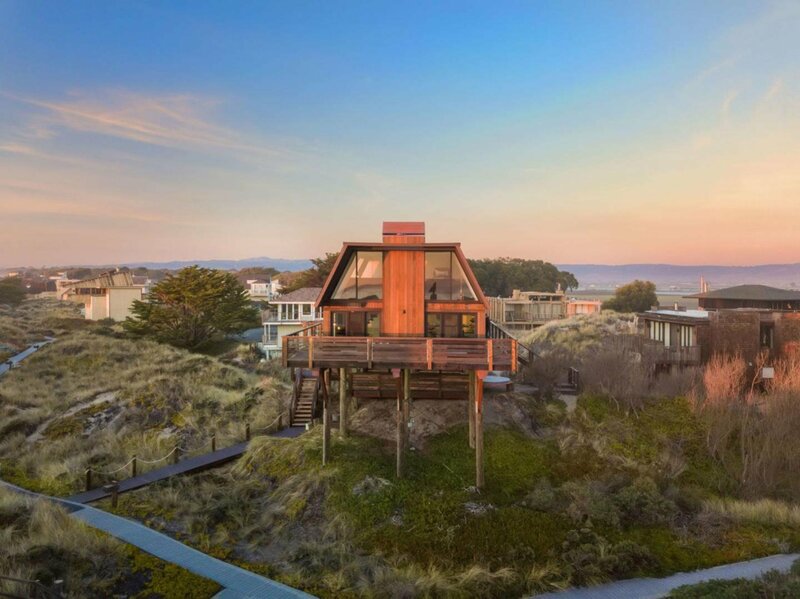 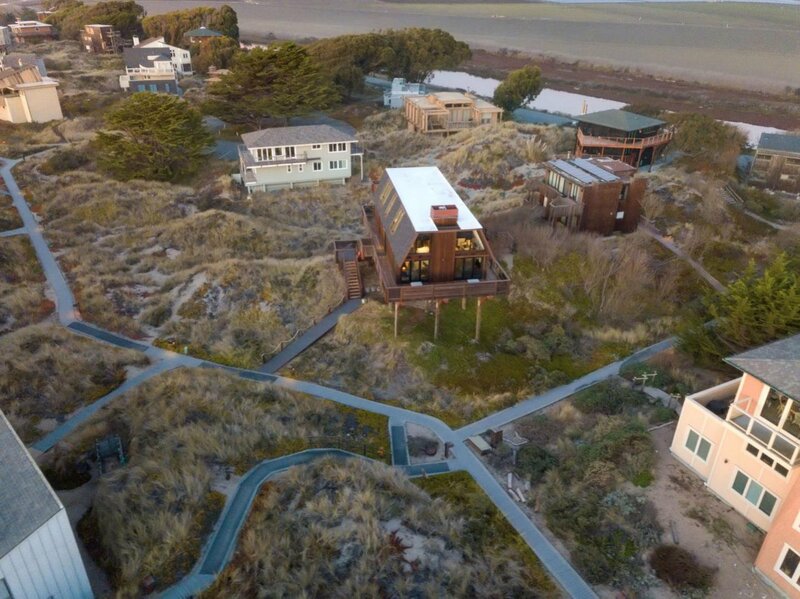 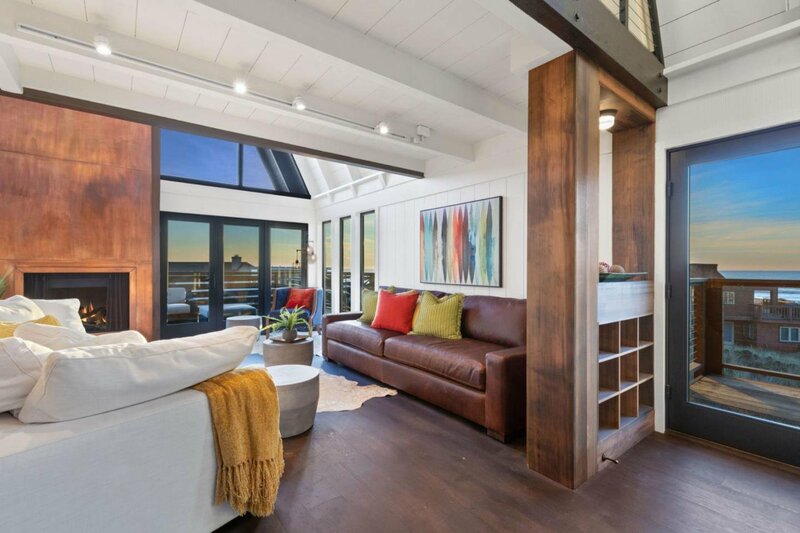 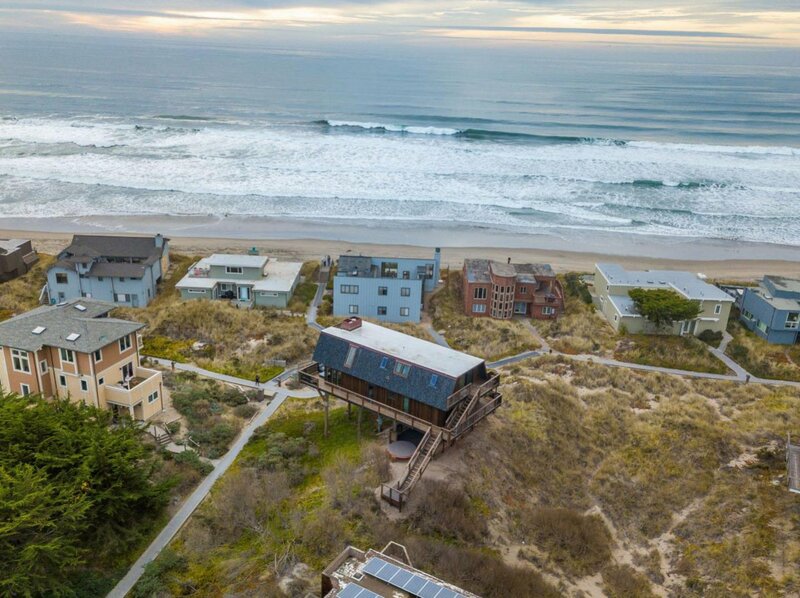 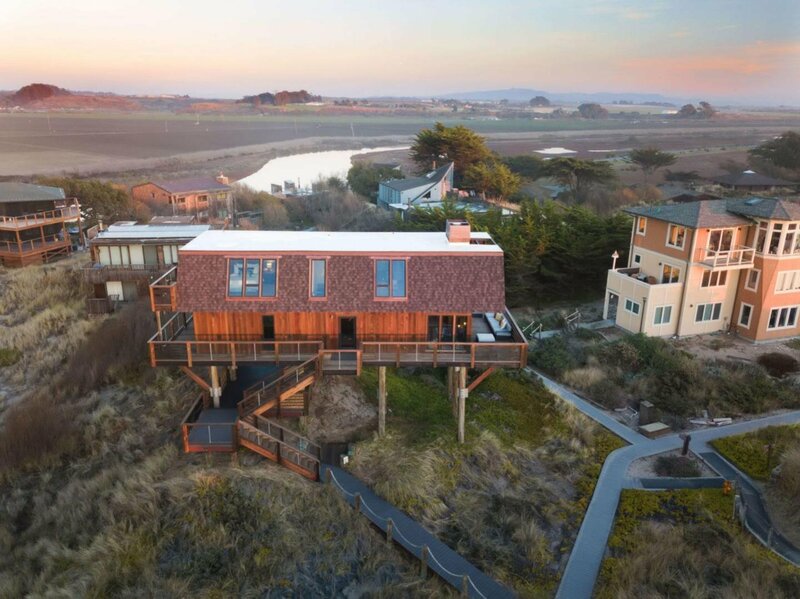 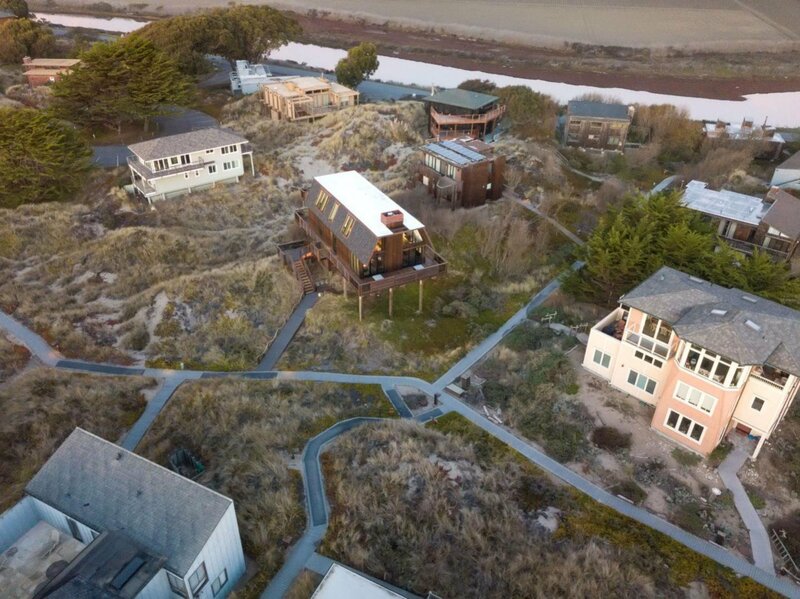 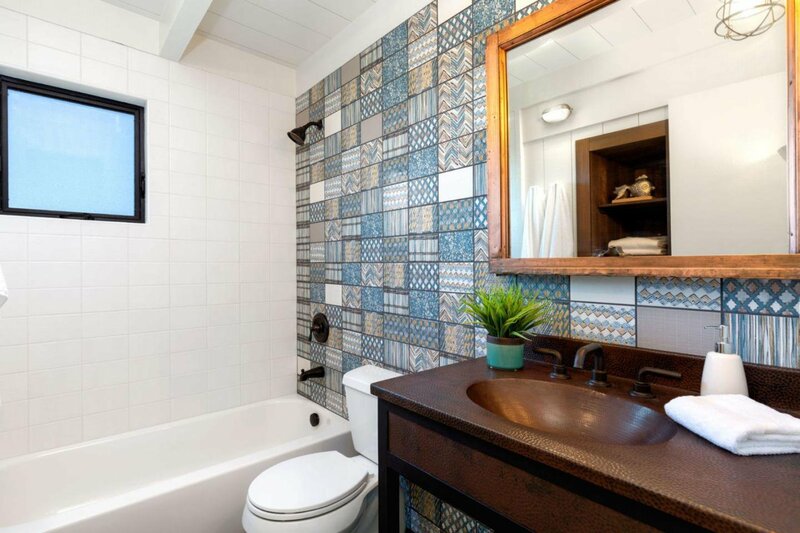 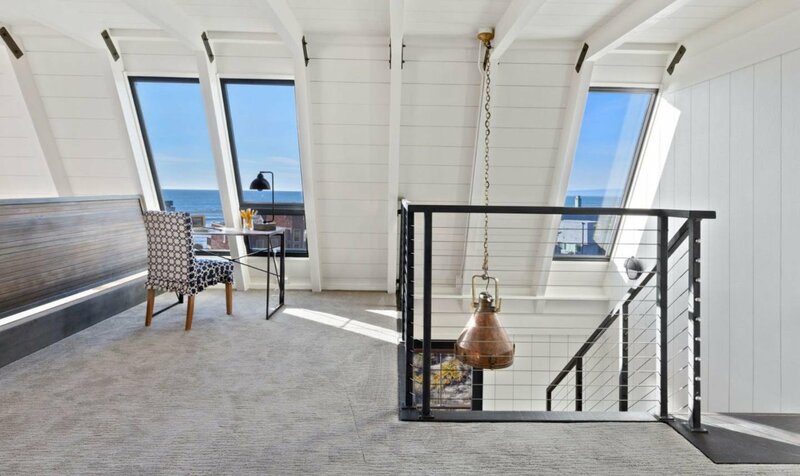 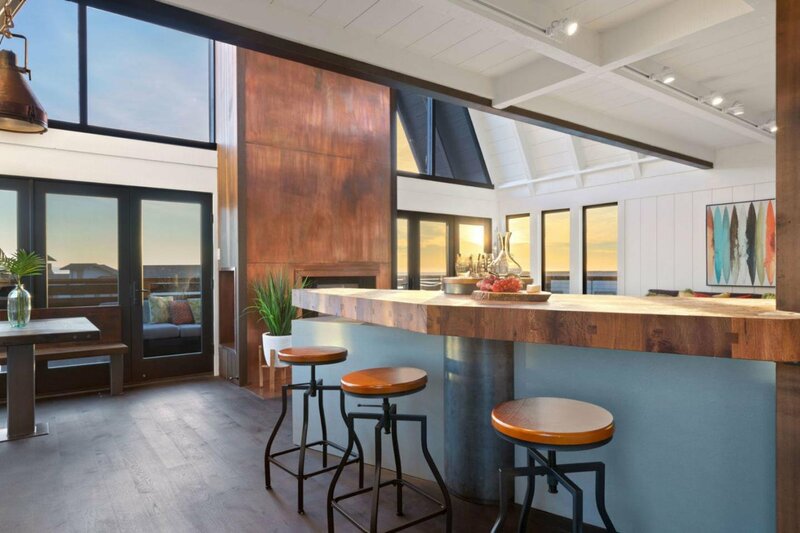 Sitting between Santa Cruz and Monterey, this Luxurious Beach Home satisfies all the senses and will leave your guests breathless. 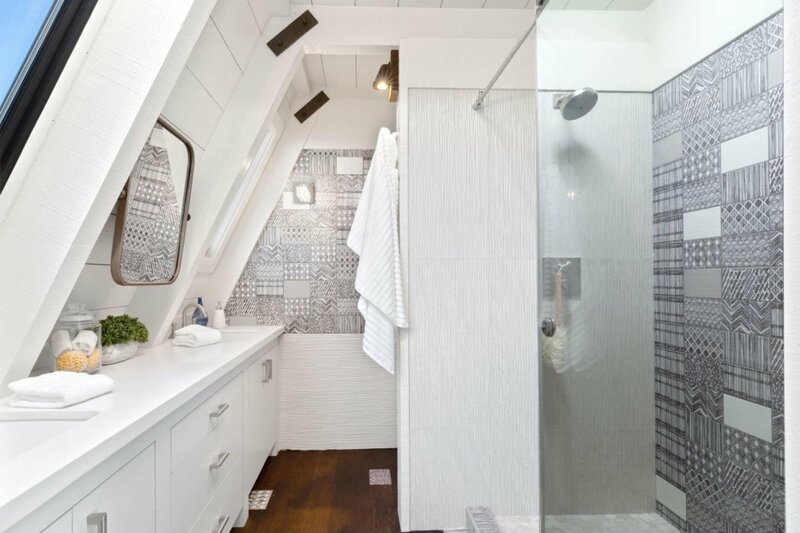 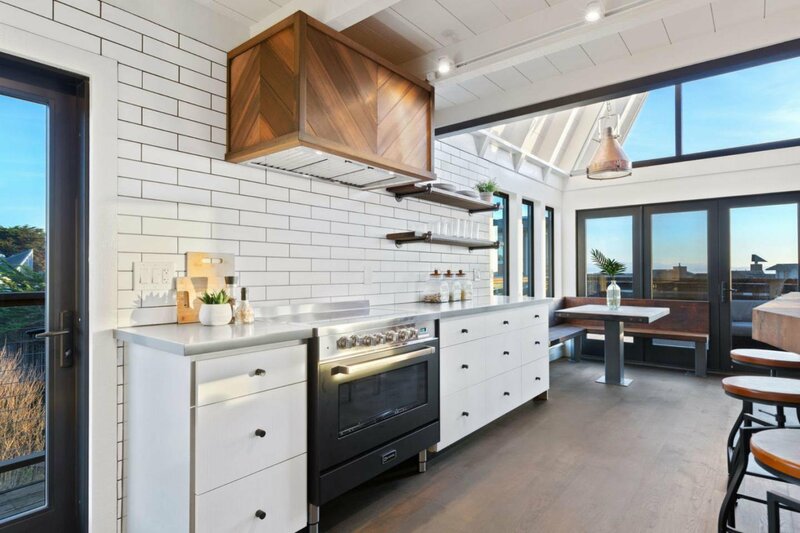 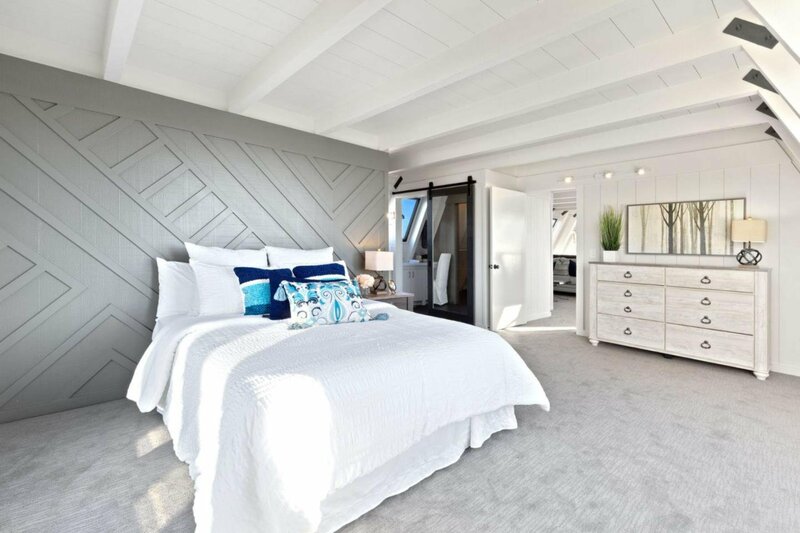 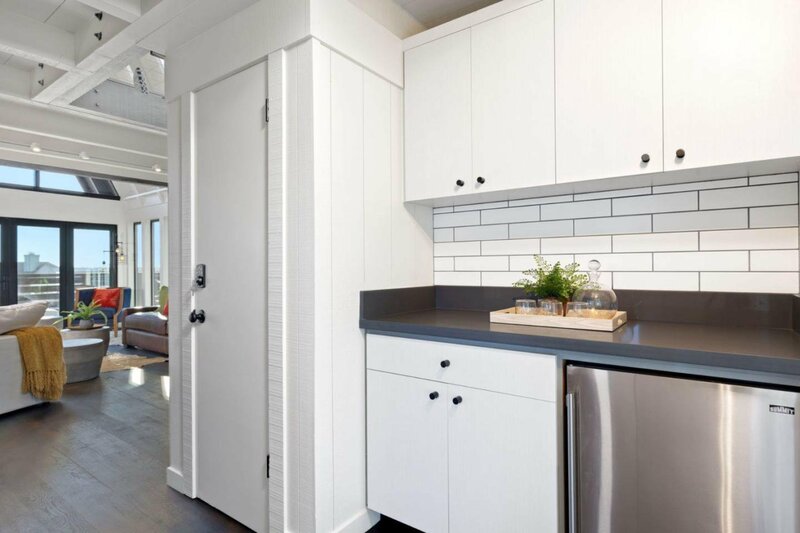 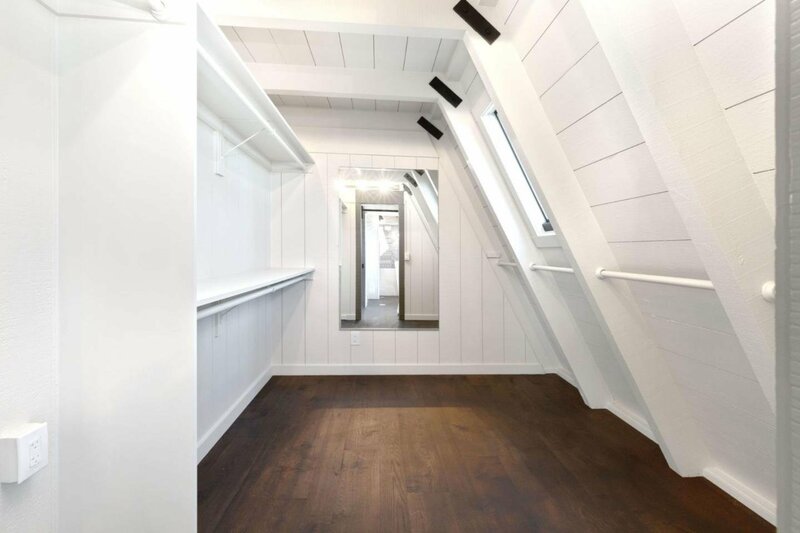 Extensively redesigned by Conrad Asturi Studios & Martin Properties in 2018 with high end finishes and painstaking attention to detail throughout. 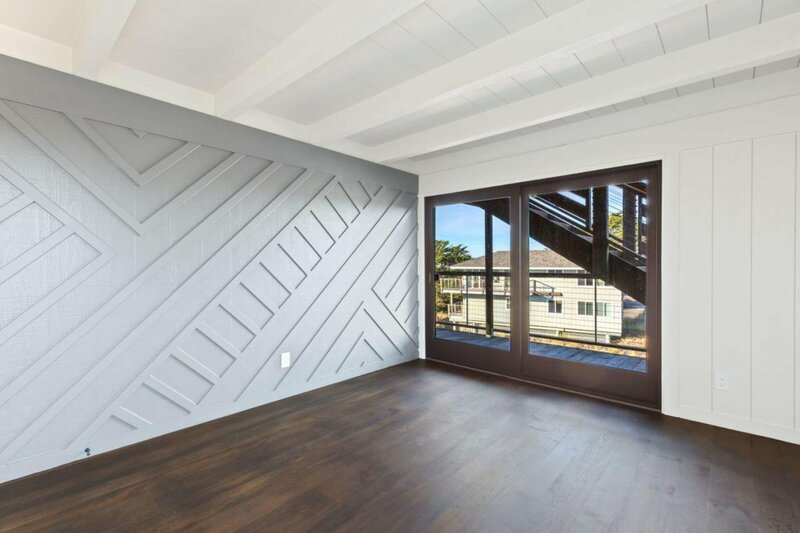 Take your time as you walk through this immaculate 1,740 square foot home and its 3 bedrooms, 2 baths, and large loft that functions as a family room or office. 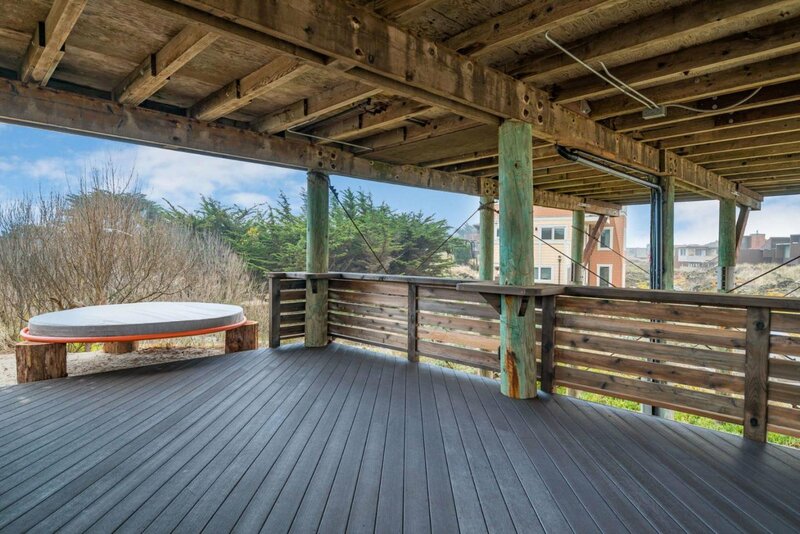 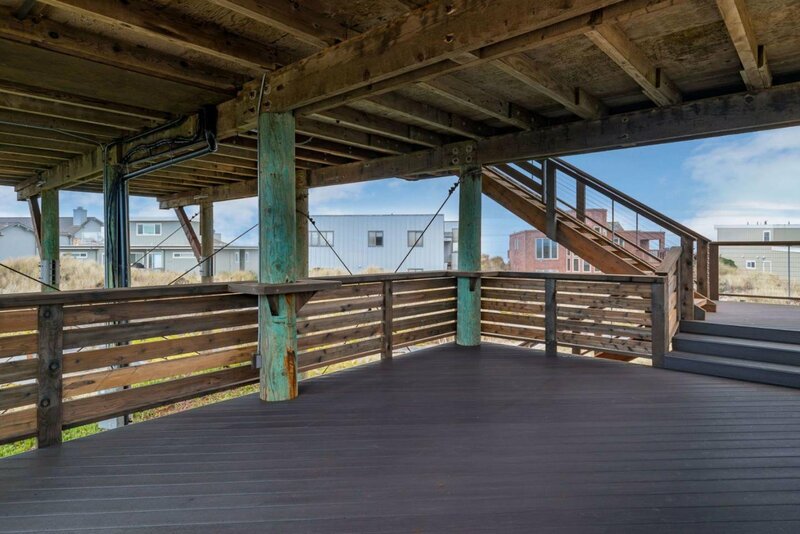 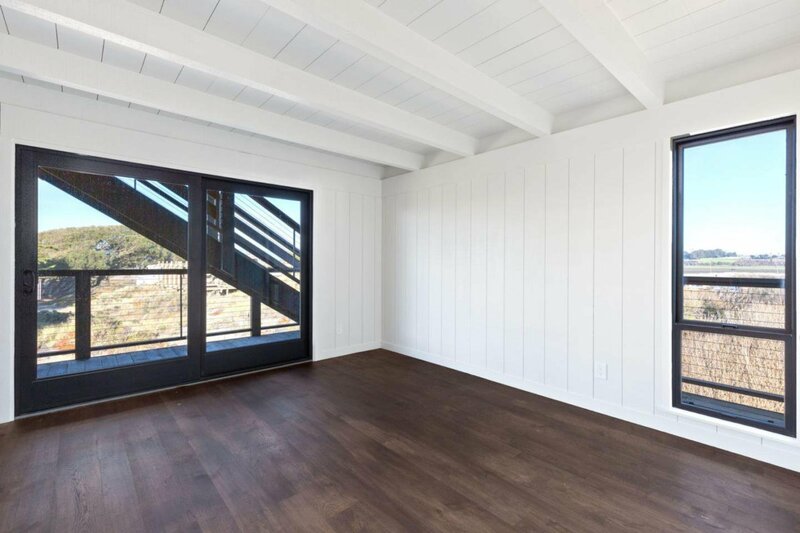 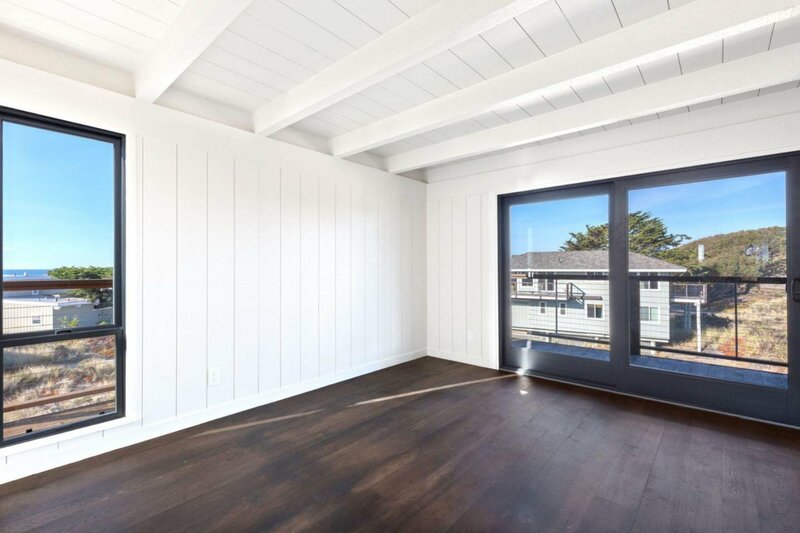 Enjoy stunning OCEAN VIEWS from practically every room, and walk directly onto the sand from your 450 square foot covered deck! 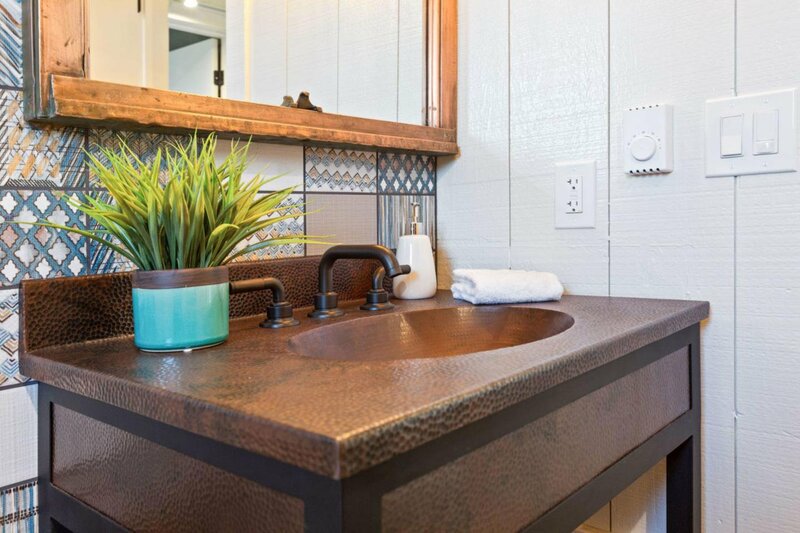 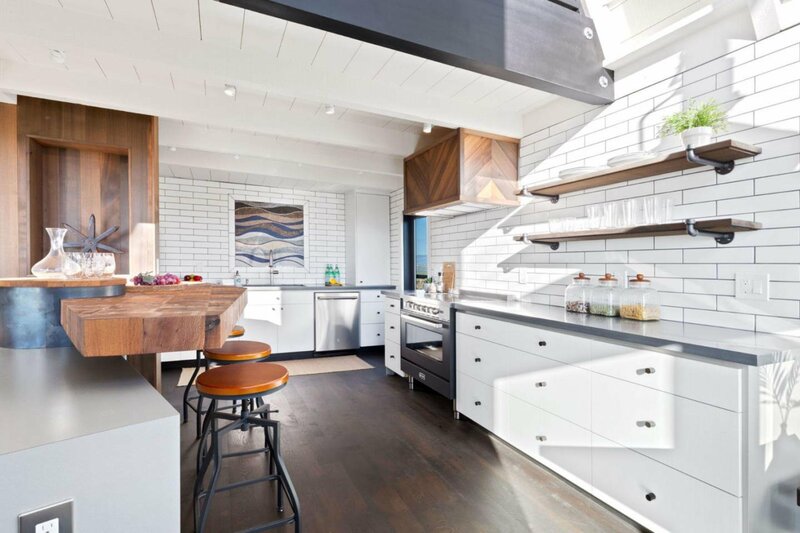 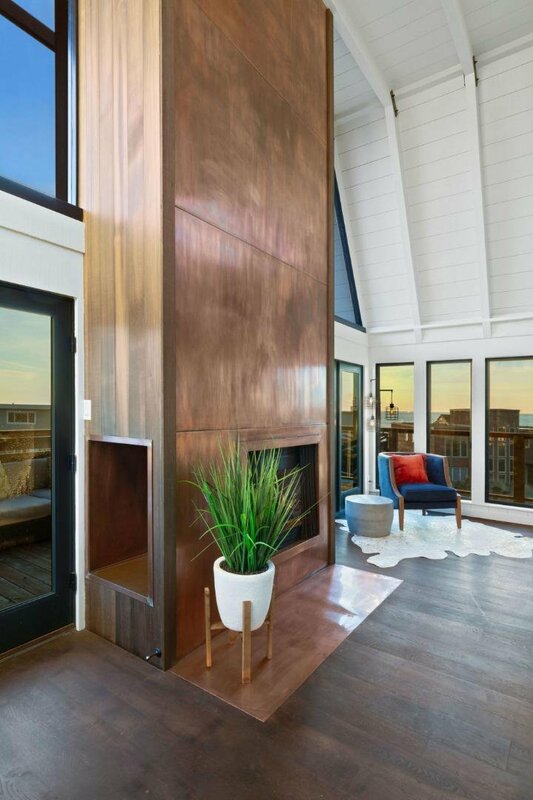 You will love the stately design features throughout the home such as a 16' copper fireplace, a 4" thick end-grain oak butcher block kitchen island, and one-of-a-kind light fixtures. 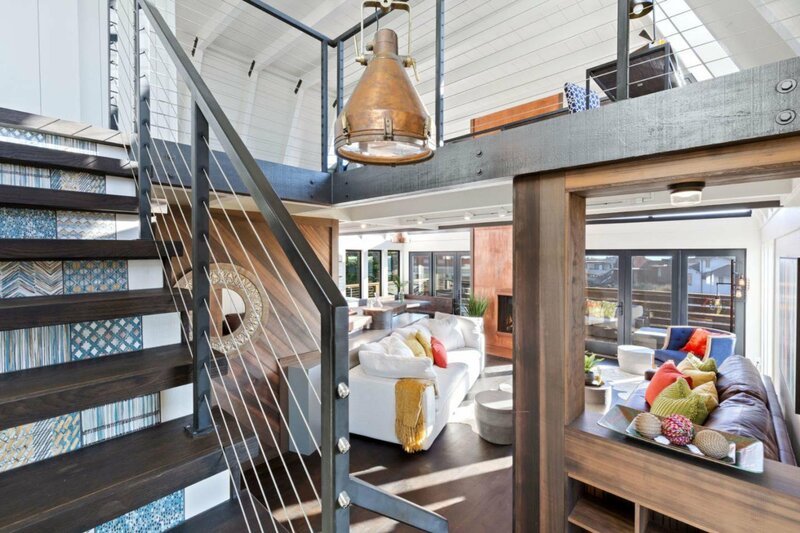 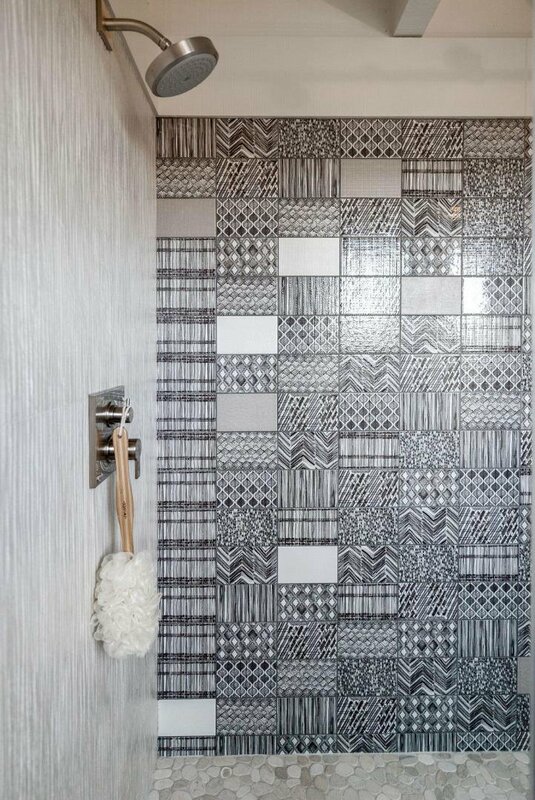 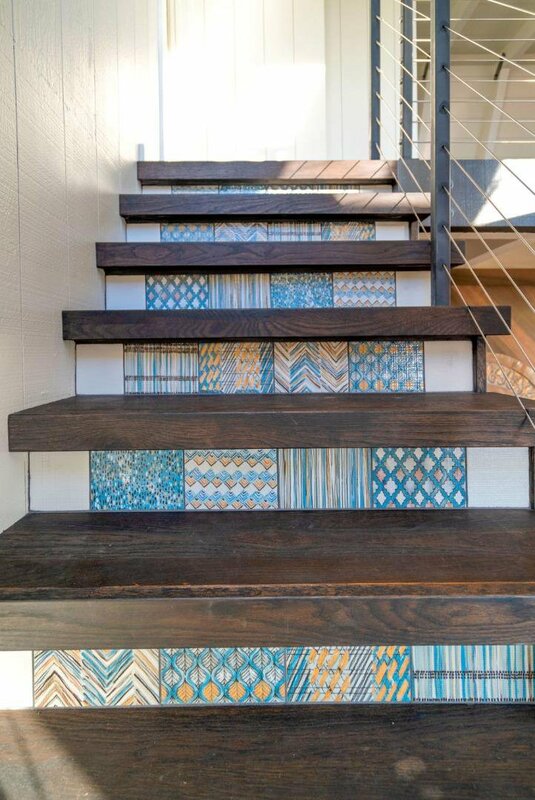 Notice the lavish details such as 300+ feet of custom railing made up of cable rail, stainless steel laser cut art panels and horizontal cedar. 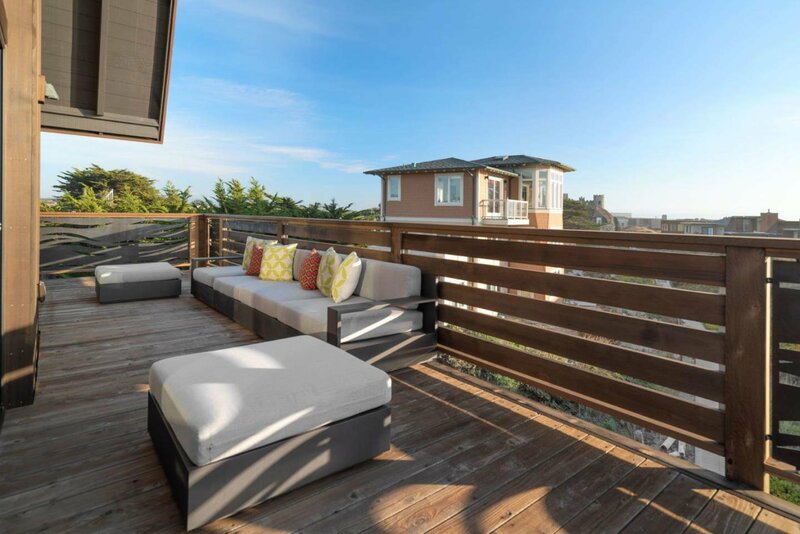 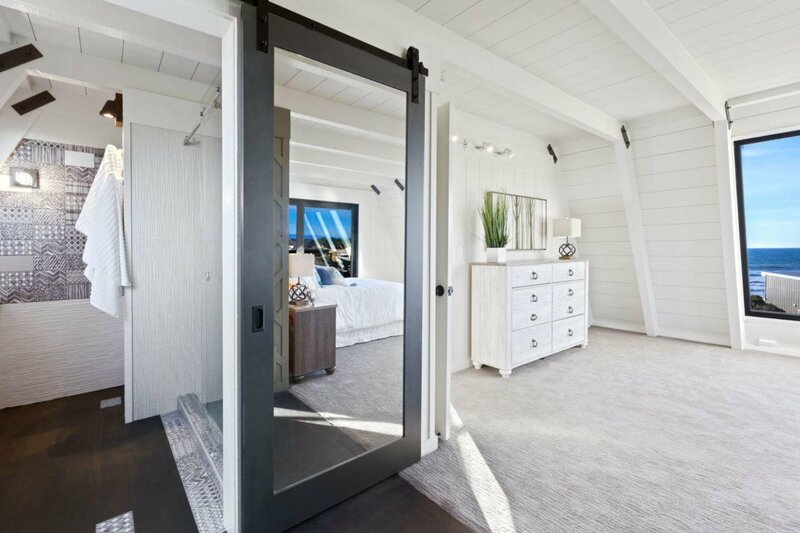 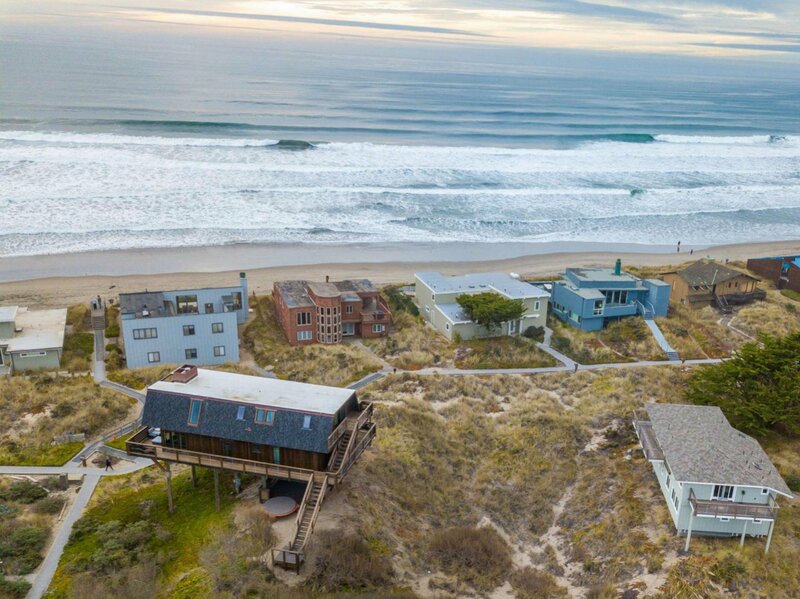 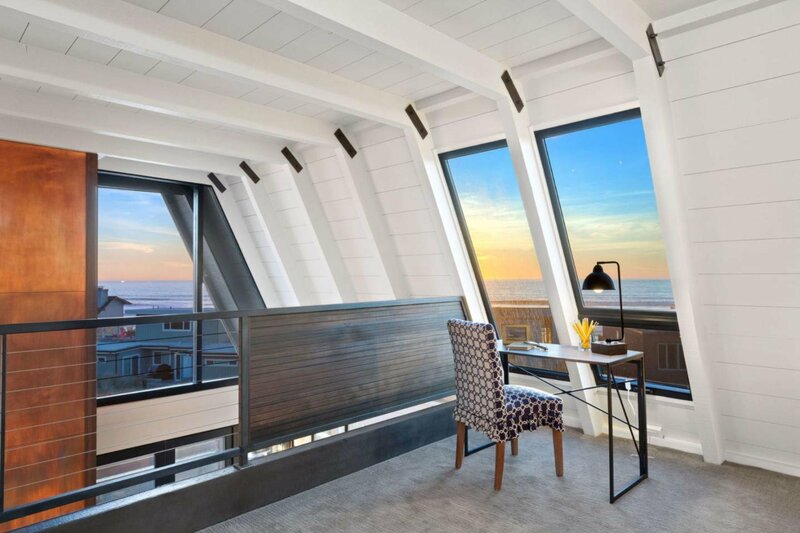 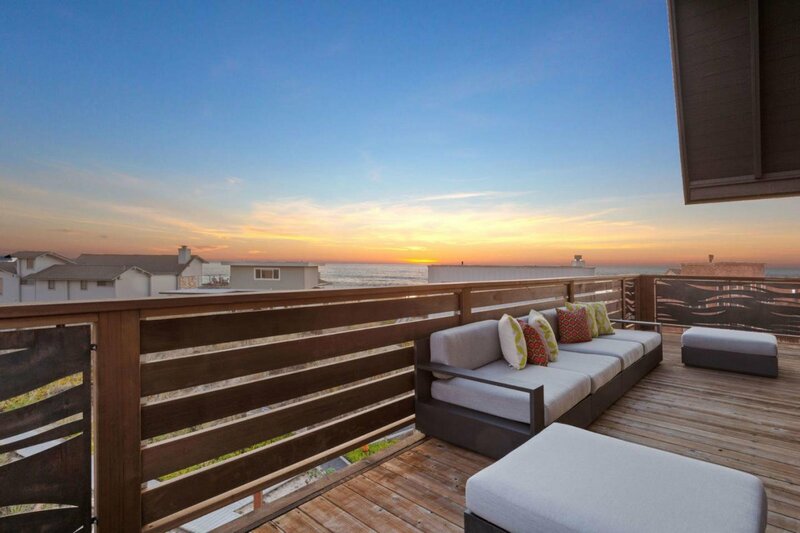 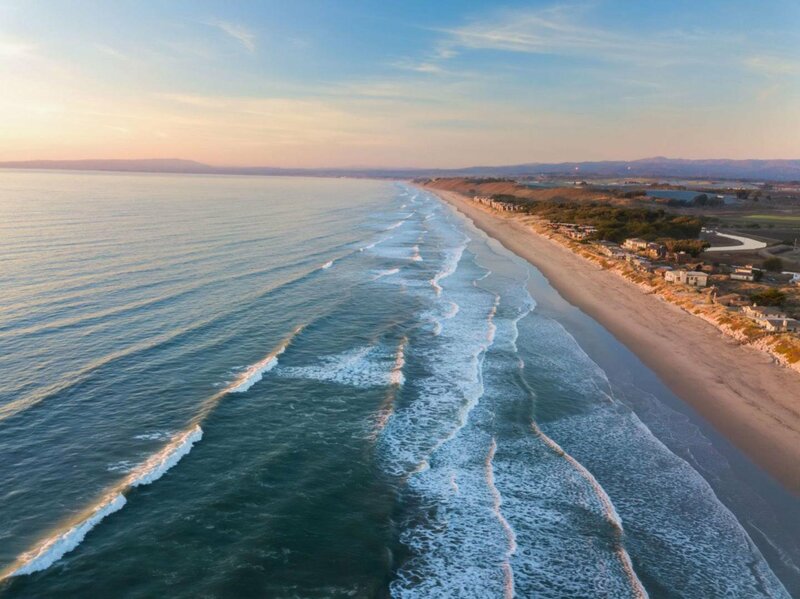 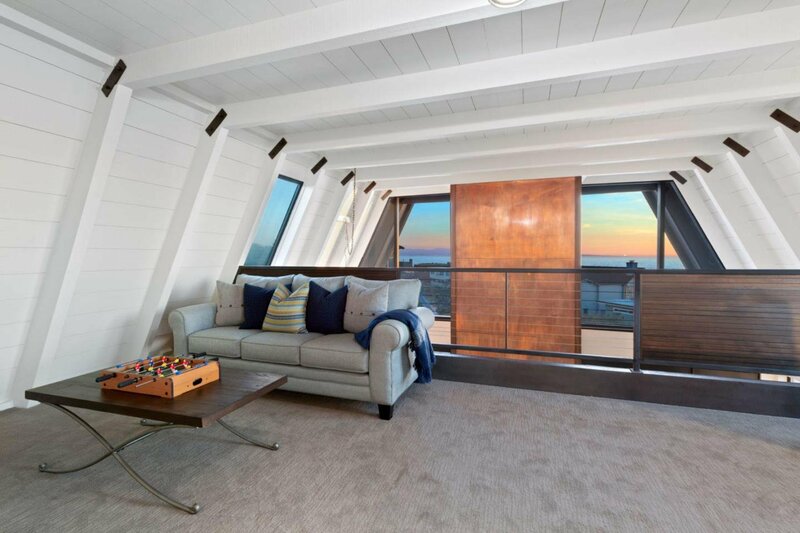 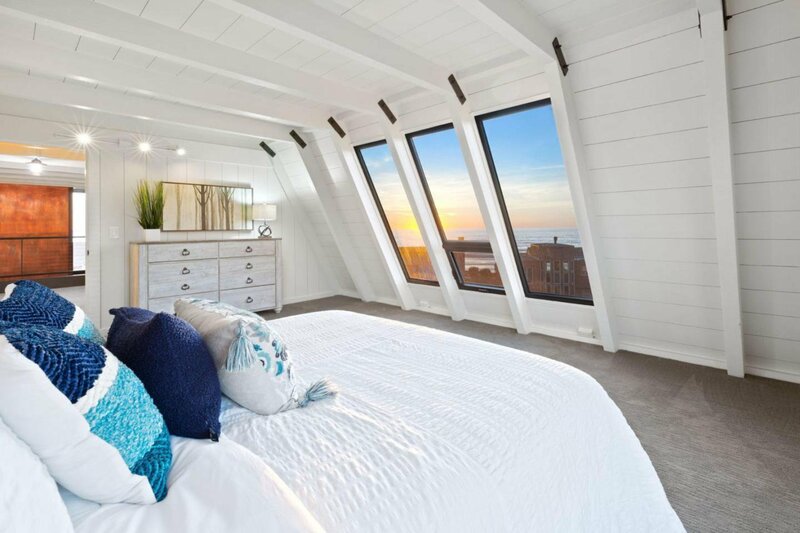 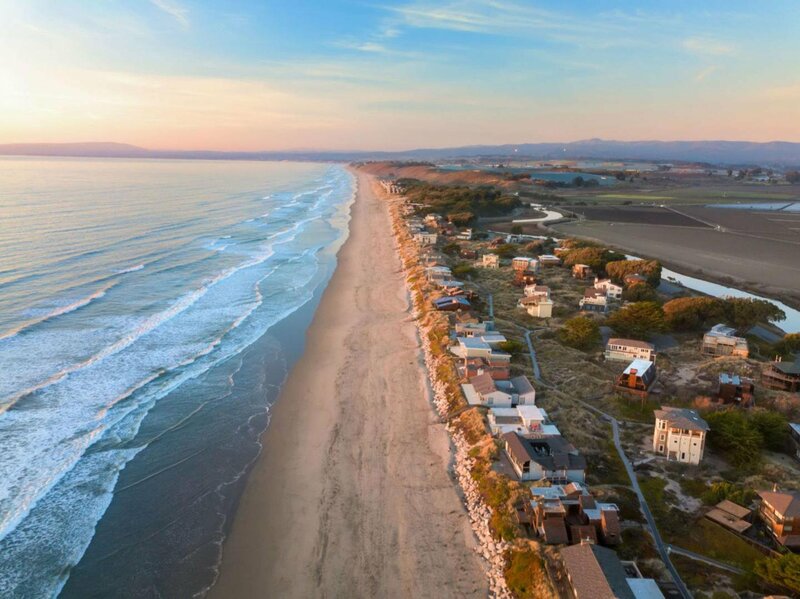 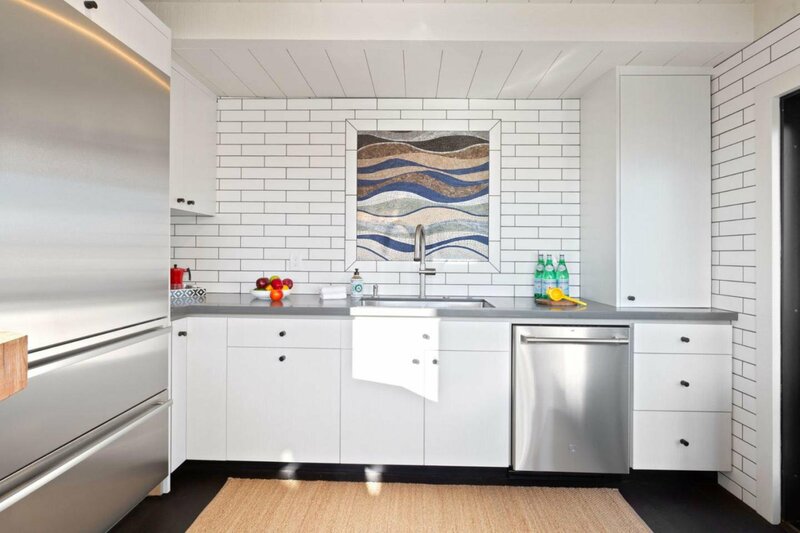 This property has everything you need for an unforgettable experience of California Coastal Living.